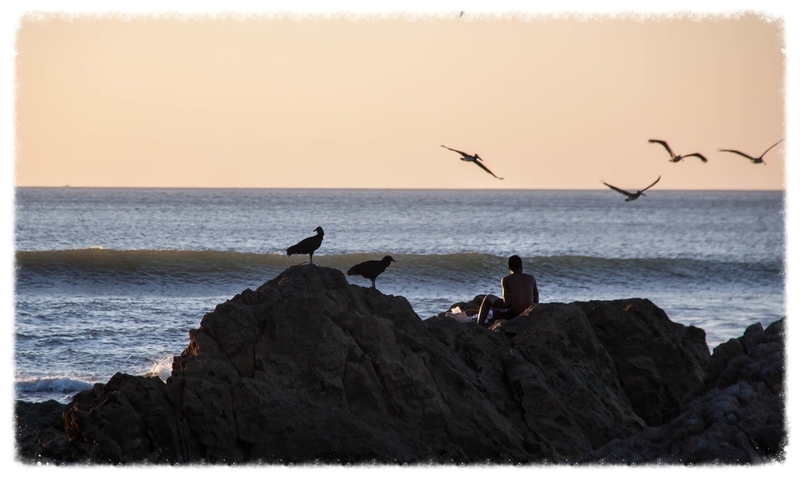 Wellness — Pura Vida Travel Co.
Bienvenidos a Costa Rica! From the airport in Liberia, private transportation takes you to the enchanted town of Nosara. Arrive at your hotel by late afternoon and make introductions with fellow travelers before gathering as a group for dinner. After a long day of travel, turn in early for bed in anticipation of the week's activities ahead. Wake up to the sounds of the rainforest before a healthy breakfast of fresh fruits, yogurt, and granola. Begin the day with a group yoga session as you find balance of body and peace of mind in the midst of nature. Afterwards, head to Playa Guiones for a day at the beach. Guiones is arguably the most popular beach in the region, its beige and buff crescent giving way to sparkling blue green waves. Nosara is known for its surfing, so grab a board, some wax, and hit the water for a lesson with local instructors. 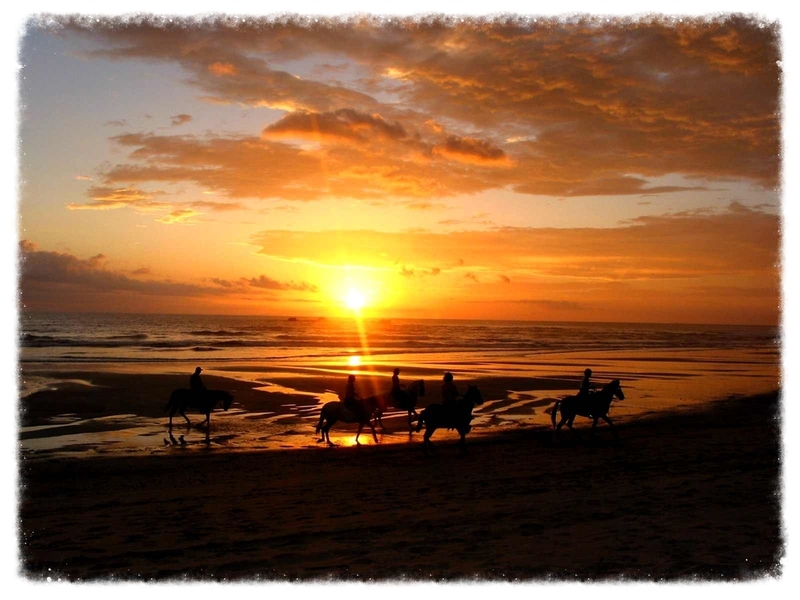 Spend the rest of your day relaxing and exploring the beach before enjoying the view on horseback, riding off into a postcard worthy sunset. Start the day off right with another breakfast inspired by the local landscape followed by yoga and meditation. Get ready for adventure as you ascend into the rainforest canopy, secure your harness, and take flight via a network of zipline cables offering sweeping images of the coast and a birds eye view of paradise on your descent. After lunch (on the ground) set out on a rainforest hike in search of Nosara's diverse flora and fauna. 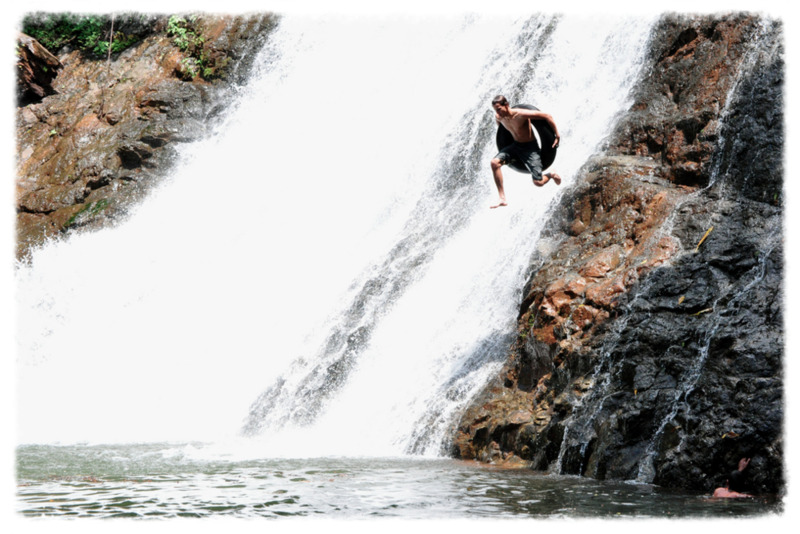 Cool off in refreshing pools beneath hidden jungle waterfalls before heading back to Guiones. Stand up paddle boards await on the beach as you glide out beyond the break and enjoy the sun's retreat below the horizon from another unique point of view. Rise with the sun and join fellow travelers for yoga on the beach with the rhythm of the waves and the song of the rainforest as your soundtrack. After breakfast, hop in a kayak and explore Nosara's unique system of rivers and mangroves home to numerous species of waterfowl, turtles, and caymen. Follow your naturalist guide deep into enchanted rainforest, with nature seemingly closing in all around you before small jungle streams turn back into rivers and eventually ocean as you emerge from the maze of mangroves. After lunch meet with members of the local community to discuss the importance of responsible and sustainable tourism in the region before a briefing and prep for your service project planned for tomorrow. Your evening is free to explore the town of Nosara. After breakfast set out to deliver donated supplies to local school children. 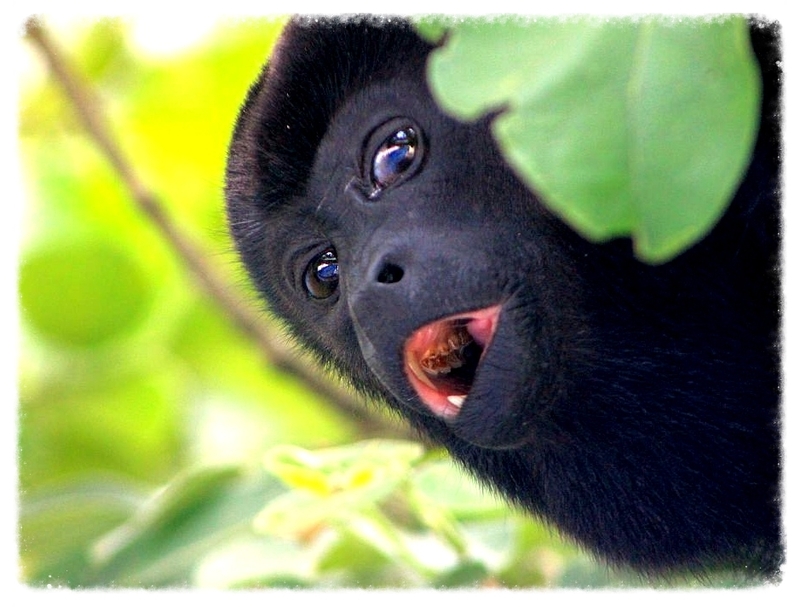 Afterwards visit a wildlife refuge that works to rehabilitate and release injured and orphaned monkeys back into their natural habitat. 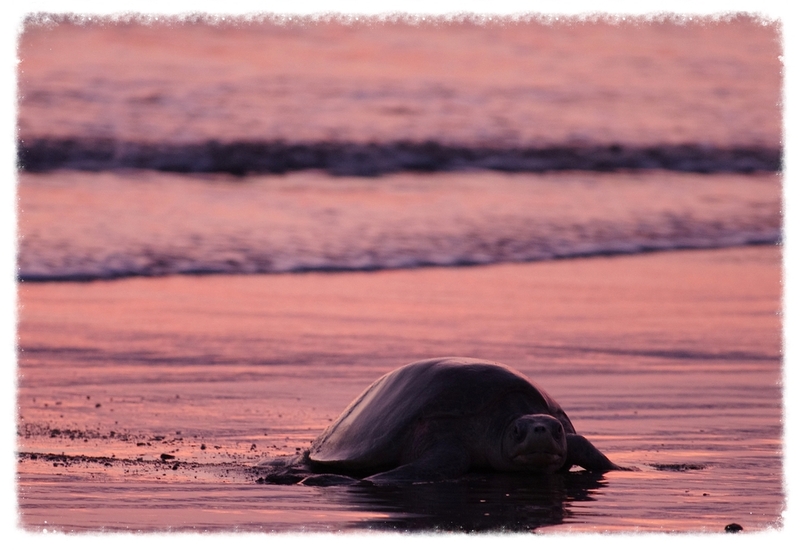 In the late afternoon, head to Ostional, one of the most significant nesting sites for Olive Ridley sea turtles in the world. 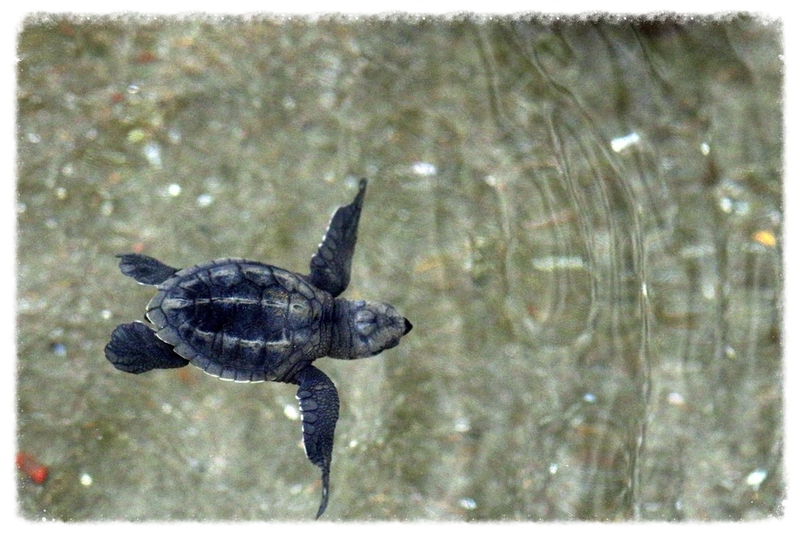 There you'll have the opportunity to learn about and participate in local efforts to preserve and protect the turtles on their incredible journey. As night falls witness a multitude of turtles as they emerge from the shadows of the sea in search of the soft sands before them. Observe the turtle nesting, working tirelessly for self preservation, leaving hope buried in the sand before returning to the ocean; a truly magical and unforgettable experience. Your morning is free to enjoy as you please: yoga on the ocean with stand up paddle boards, a rainforest hike in search of wildlife, or bike ride into town, the choice is yours. You may also elect to schedule your included massage or spa treatment during this time. After lunch join the group aboard a catamaran sailboat in search of snorkeling spots, playful dolphins, and freshly caught fish cooked to perfection by your friendly crew. Share memories with newfound friends as you sail along and the sun sets on your last day in paradise. After farewell drinks and dinner with the group, enjoy a salsa lesson and dance the night away before succumbing to the sounds of the rainforest one last time. Final goodbyes to your hosts and fellow travelers before boarding private transportation back to Liberia. Board your flight home with new perspectives, memories to last a lifetime, and a desire to return and share pure vida with us sooner than later! * vegetarian and vegan options available upon request! * per person based on double occupancy. does not include gratuity or airfare to and from Costa Rica. You can book this trip today with our user friendly online reservation system. Simply choose your desired departure date from the drop down menu and select the number of travelers in your party.